Home/LED Mask/Milux LED Face Mask competitors and how do they compare? Dermalux and Omnilux LED machines are currently the only competition in terms of LED technology. These machines cover a larger surface area and are significantly more expensive than the Milux LED Mask to purchase, however The Milux LED Mask works at exactly the same wavelength and power. There are not any other LED products, including masks that can offer the same specific wavelength, cover a large surface area of skin and have supporting independent clinical studies. There are other LED masks in circulation that are Chinese imitation masks. It is important that before considering to purchase any of these masks, you confirm the manufacturer details, along with requesting independent clinical studies as validation. We have comparison studies of the Milux mask versus a Chinese imitation mask that are available on request. Do not be fooled by looks or price, there are some large companies that are circulating imitation masks which is extremely misleading. 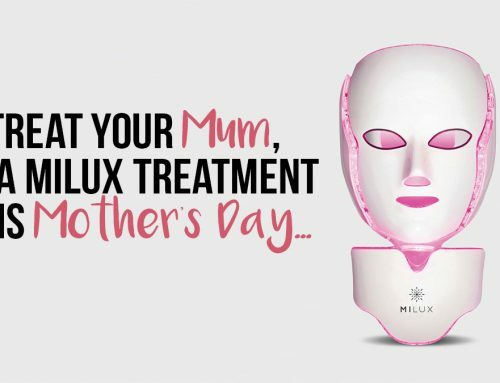 Shane Edwards2019-04-18T10:34:11+01:00April 11th, 2017|LED Mask|Comments Off on Milux LED Face Mask competitors and how do they compare?